Mobile apps development for Android and IOS. Get high quality mobile apps for your desired operating system at great prices. Mobile apps are taking on the world. 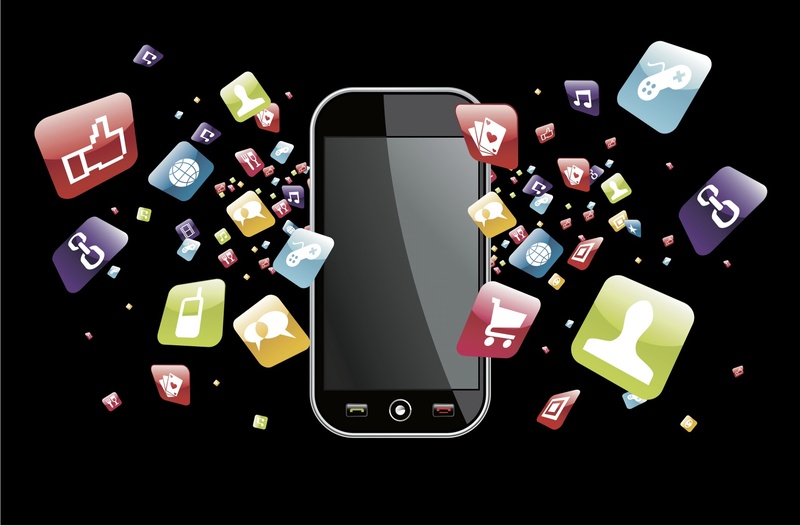 In recent years, the demand for mobile apps is rising, as companies see a great customer response to mobile content. As the costs of development can be very high, we developed routines and classes to cover most of typical users mobile needs. We developed dozens of successful mobile apps for our users, including many promo apps, informational apps for museums and many more. Beside that, we also developed few mobile games for Android, that are listed on Google Play marketplace. To tell us more about your needs and get a custom quote, please contact us.